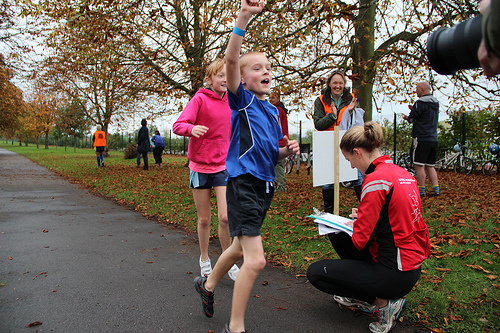 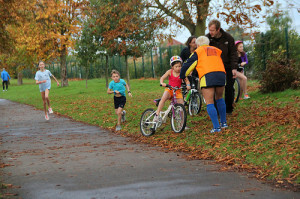 Reading Rascals got their first taste of competition on Saturday 26 October when they raced each other in a mini-triathlon. 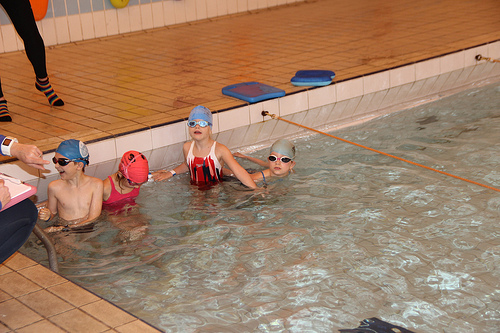 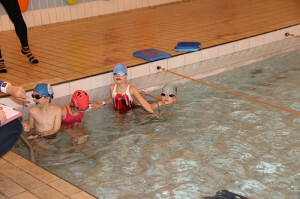 Altogether 18 children took part in the event at Bulmershe Leisure Centre in Woodley, first completing the swim section in the centre pool, then quickly jumping on their bikes and then finally running for the finish line. This first race gave them a taste of what it’s like to compete in triathlon and they had a fantastic time. 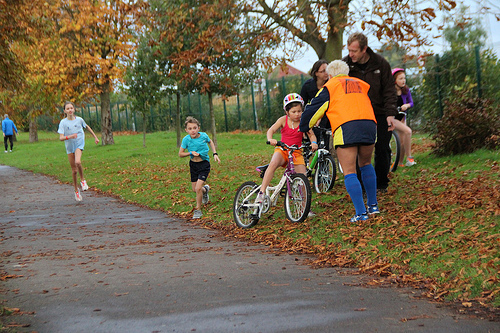 After all, the Brownlee brothers started out at the same age as some of our members, so you’re never too young to have a go!